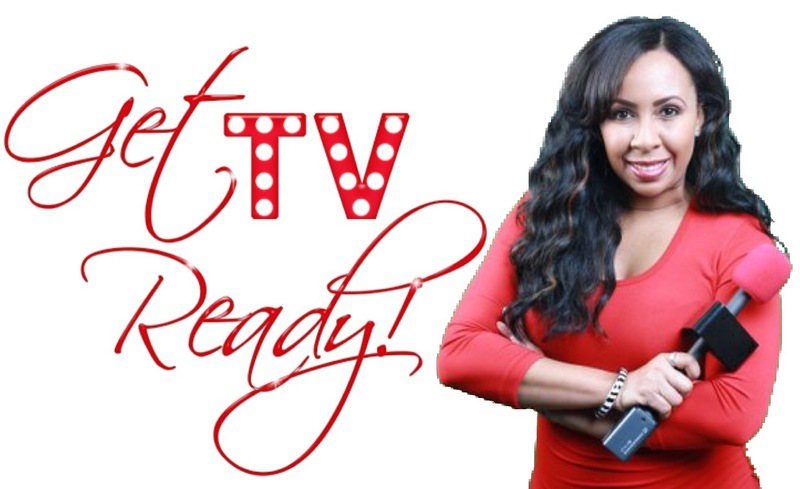 Welcome to Get TV Ready! Our classes are on-camera and high intensity. They all require concentration, great energy and participation. We cover numerous industry topics in a short time frame and provide class materials. Our classes are crafted for professionals who are serious about increasing and perfecting their skills. We keep all class sizes to a minimum so that we have more time to work with our attendees. Please register as soon as possible as class space is limited. View our class schedules to register today!